Cultural change in the City cannot come quickly enough, with the fracas at Patisserie Valerie serving to highlight just how drastically things can go wrong if left unchecked. It is yet another example of why independent voices are desperately needed at the top of the corporate hierarchy. Gary Dixon explains that the scale of the problems at the beleaguered café & cake maker are only just coming into focus, but so far it has had all the right ingredients to concoct a financial mess. 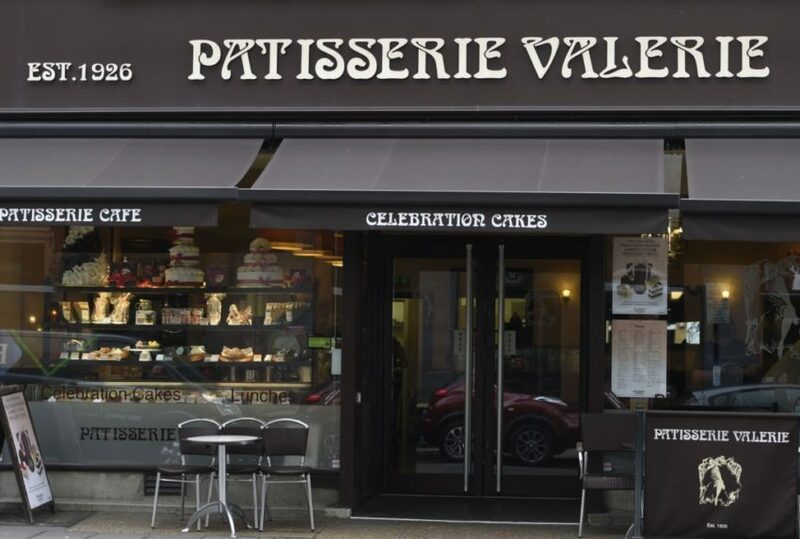 After an internal investigation revealed a £40m blackhole in the Patisserie Valerie accounts shares, the company requested that shares in its parent, Patisserie Holdings, were suspended from trading on AIM. Two days later, chairman and major shareholder Luke Johnson revealed that the board had only just become aware of two “secret” bank overdrafts with total indebtedness of £9.7m. It must have been a serious shock for Johnson who, back in May, was making plans to open 20 new stores with pre-tax profits up by 14.2% to £11.1m and revenues climbing by 9.1% to £60.5m. Less than six months later, he was forced to waive his £60,000 chairman salary and pump £20m into the company to keep it going. It has also emerged that Johnson has drafted in a top-notch fraud lawyer to deal with the onslaught of an SFO investigation into the company accounts – although there is no suggestion of wrongdoing. Meanwhile chief financial officer Chris Marsh has been suspended and subsequently arrested and released on bail, and, earlier this month [16 November], Paul May stood down as CEO to be replaced by ex-Tulip boss Steve Francis. Investors are outraged, with some accusing Johnson of “holding a gun” to their heads over a rescue deal, which saw the company issue £15m worth of new shares to help keep it afloat (£10m has been used to repay Johnson). In such a situation, many people will immediately jump to point the finger of accusation at the firm’s auditors, Grant Thornton, which gave the company a clean bill of health in the summer. 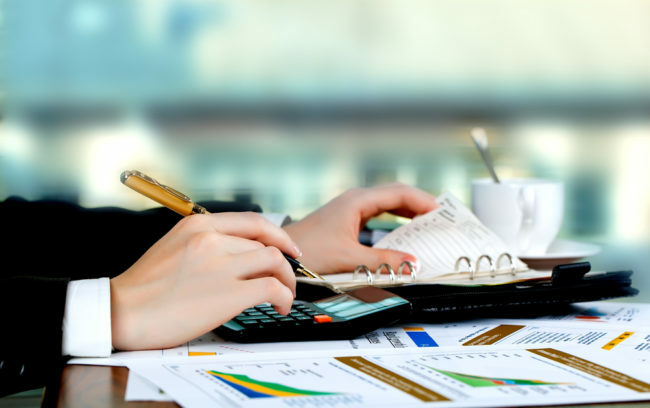 Last week (21 November) the Financial Reporting Council (FRC) said it was investigating Grant Thornton’s audits of Patisserie going back three years. It could be some time before we know whether the auditor had a part to play in the events at the café chain. What we do know is there appears to either be a complete lack of control or lack of understanding of company finances from those at the top of the company. The bottom line is that what was desperately needed to avert oncoming disaster was greater oversight at executive level. It is unbelievable that not only were the executive unaware of “secret” bank overdrafts, but it took five days (three working days) for them to inform shareholders that HMRC had issued a winding up order against the company over unpaid taxes – three days in which it was able to continue trading despite massive financial woes. The importance of the lack of board level visibility of these issues cannot be stressed enough. We live in an age when information flow, and the ability to communicate, are both ubiquitous and profoundly simple. There is no excuse for not understanding such issues nor having reporting mechanisms in place to ensure that important data is transmitted almost instantly. The FCA understands the importance of communication and why it needs to become synonymous with a culture that oozes transparency. Just last month chief executive Andrew Baileytold a London conference that there needs to be a cultural change in the City so that there needs to be people involved at a senior level “who can ask the difficult or challenging question”. In the asset management sector, firms have been mandated to appoint at least two independent non-executive (iNED) directors by the end of next year. The move is intended to improve consumer protections, but, in adding an independent voice to the executive firms are developing another layer of corporate oversight that can be used to drastically improve corporate governance standards. If someone had been appointed to ask the tough questions at Patisserie Valerie, someone with the skills, training and experience needed to understand company accounts and speak up for shareholder concerns, then the company may not have gotten into such a mess in the first place. Likewise, the executive should be looking to the iNED to raise the red flag when things first appear to be going awry and they must be seen to be acting upon any concerns. What is the point in an iNED that no-one listens to? All regulated entities should be looking to improve governance standards as the implementation date for the new more stringent UK Corporate Governance Code edges closer. Make no mistake, the regulator will pursue those that fail in their duties. Patisserie Valerie has learned that prevention is better than cure. Improving boardroom scrutiny could be the difference between a sweet or sour moment in your company history. Gary Dixon is the chair of the Association of Independent Non-Executive Directors (AiNED), the not-for-profit organisation that provides a range of support services to iNEDs, including training. Gary has operated at Board level within Financial Services since 1994 and has held almost 70 appointments. He has been regulated as an individual by PRA, FCA, FSA, IMRO, PIA, SFA, Lloyds of London and IBRC amongst others. A previous Non-Executive Chairman of two insurance companies plus a major independent pensions firm, Gary has also been an iNED of a Building Society and an Executive Director of a variety of different regulated firms. Is customer experience analytics important to your investment?